I haven’t really mentioned it but after chatting about my new LCHF way of eating, I decided to start a blog solely dedicated to the recipes I try, restaurants I enjoy, and our monthly date nights and how I navigate through the food menus while out and about in San Diego. One recipe I’ve become a bit obsessed with on this way of eating is mashed cauliflower. Now you may be thinking why oh why would you want mashed cauliflower when you can have the real thing? Well on this WOE, a starchy potato loses to cauliflower any day! Plus? I can add tons of fats to this dish to help me meet my macros for the day (I struggle with eating enough fat). Real butter. Heavy whipping cream. And a sprinkle of salt and pepper. 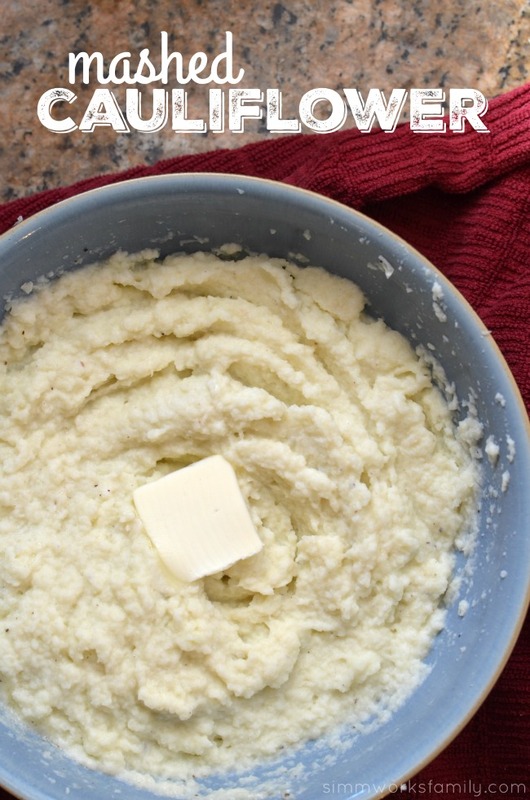 That’s all it takes to make this deliciously silky, smooth mashed cauliflower dish. You can find the recipe, and my new blog by heading over to Low Carb San Diego here. Like what you see? Follow me on my new social channels at @LowCarbSanDiego on Twitter and on Facebook and see what I’m eating, how I’m doing, and how easy it is to follow a LCHF diet! 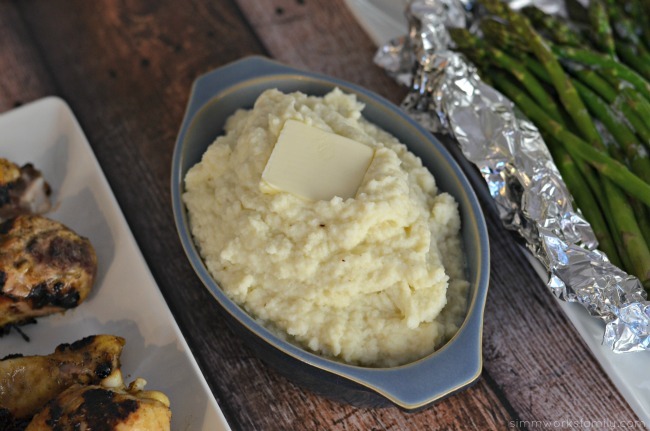 What do you love to mix in your mashed cauliflower? One thing I absolutely love about summertime are the fresh flavors of summer. Everything seems to get lighter while still staying just as tasty. And I love including some light fare when hosting friends over for dinner or lunch. Especially when most of the meal is make ahead! I recently hosted a small group of friends over for a light dinner and went with a mediteranean themed menu including a quinoa tabbouleh with onion rings, delicious sweet potato fries drizzled with homemade tzatziki sauce, and some veggies and pita bread with tzatziki dip. 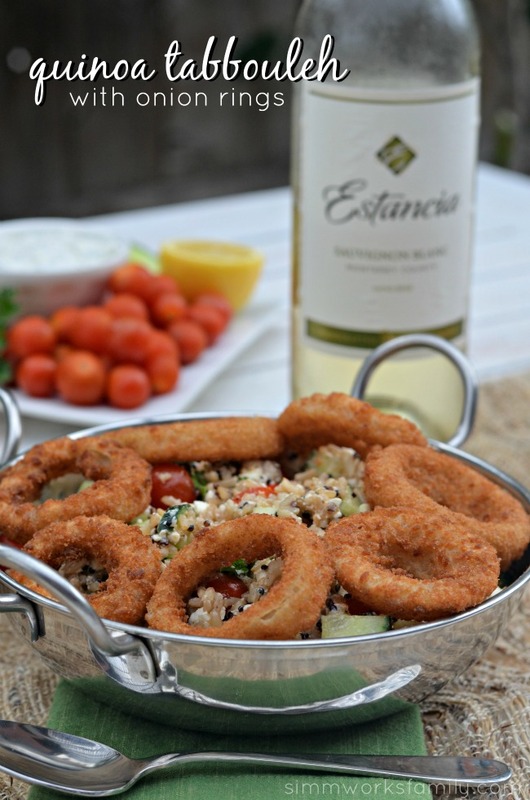 Paired with a great wine, this was a fabulous meal to kick of summer. All I needed to do was prep a little ahead of time by pairing a quinoa brown rice blend I had left over from dinner the night before and making the tzatziki sauce that morning, I was able to throw this all together in about 10 minutes after the sweet potato fries and onion rings baked. By prepping 1/2 of my meal ahead of time, I’m able to enjoy my guests and throw things together right before we eat. That means more quality time with my friends and less time in the kitchen. In a large bowl, mix together tomatoes, cucumbers, cheese, and parsley. Drizzle with olive oil and combine. Add quinoa mix to the bowl and squeeze 1/2 a lemon over the mixture. Salt and pepper to taste and stir once more. Add chopped onino rings and lightly toss. 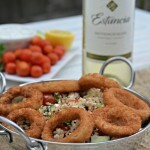 Serve with whole onion rings on the top and enjoy! 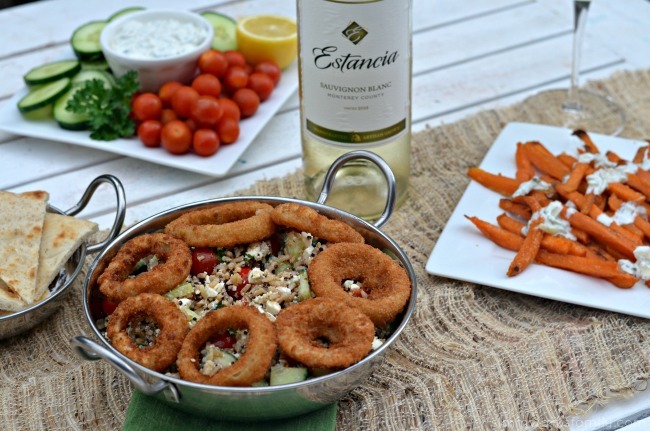 By using high quality ingredients like Alexia onion rings and sweet potato fries and pairing them with fresh, in-season produce, a delicious meal can be created with little effort. And you won’t be missing out on flavor. 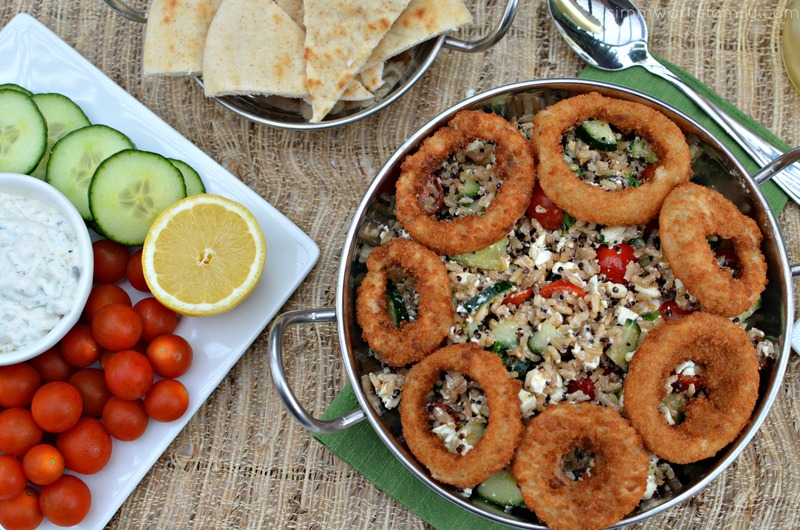 Every single bite of this tabbouleh is filled with fresh flavor and the perfect texture. Normally a tabbouleh is not made with onion rings but the crunch of these baked rings of deliciousness is an amazing addition. 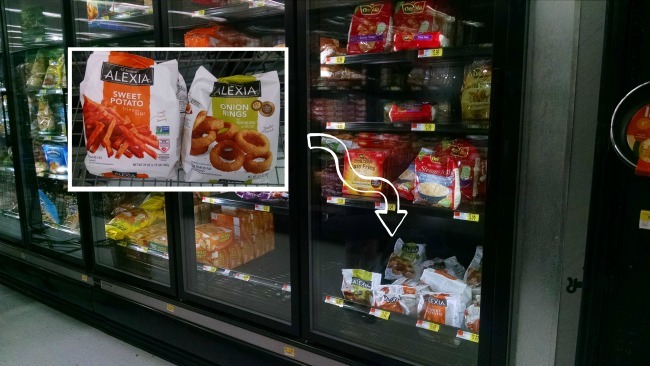 You can find Alexia products in the freezer section of your local Walmart. I was able to find a handful of varieties all together right next to one another in the frozen potato aisle. I absolutely love that Alexia products are made with all natural ingredients and love to keep these on hand for quick meals with the family or when friends come over. Next time I’m picking up a bag of the new Alexia Rosemary fries to try out with my tzatziki sauce! 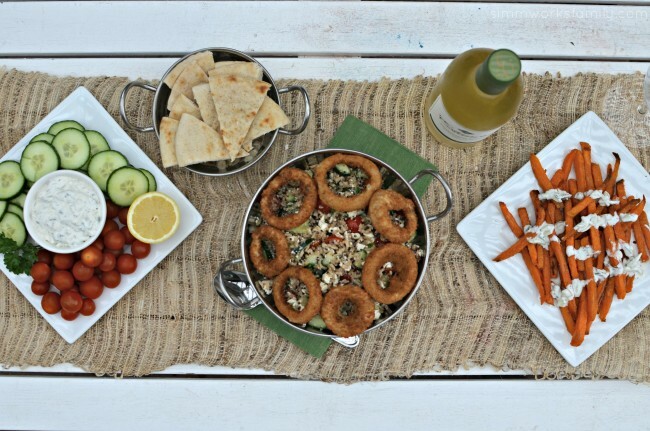 How do you keep meals light during the summer months? For quite a while I have been on the hunt for the perfect vegetarian/vegan recipes to help change my family’s view of non-meat dishes. My husband seems to think that a meal isn’t a meal without meat. 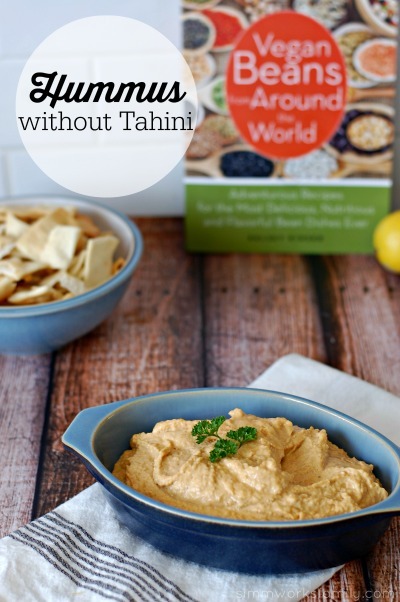 So when I was asked to review Vegan Beans from Around the World by Kelsey Kinser I thought it’d be a great opportunity to try again and change the way my family thinks about mealtime. I started small with a few appetizers and sides to test their limits. Then I went straight in and prepared some vegan dishes for dinnertime. And you know what? They ate it! And not only did they eat it… they enjoyed it. This is a sponsored post written by me on behalf of Barilla®. One thing I love about lunchtime on the weekend is the fact that I get to eat lunch with the kids and my husband and sit down together during the day – something that doesn’t happen often. The family table we’ve created at dinnertime has helped us connect more as a family and truly enjoy each meals together but enjoying lunch together is like an added bonus. Unlike dinners, lunches are usually sporadic last minute plans that just happen to come together. 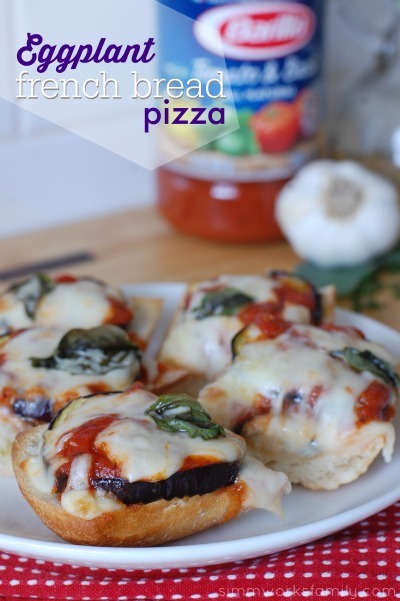 And that means I need a great arsenal of easy lunch ideas – like this delicious eggplant french bread pizza – ready to use when I don’t have a clue what I want to make. 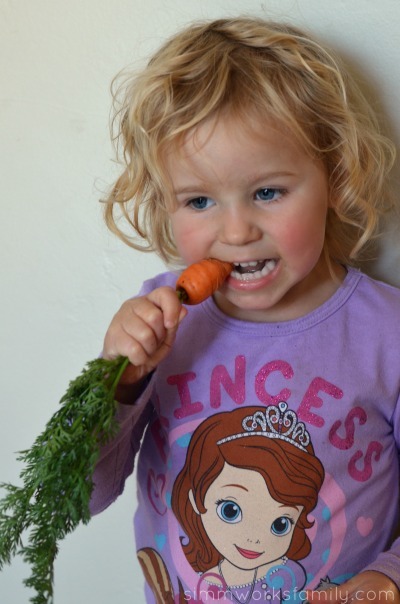 Another great tool I have at the ready is a pantry full of Barilla® sauces and a garden full of veggies. For those times that I just need something the whole family will enjoy and eat but is still nutritious, I grab my favorite Tomato & Basil sauce and start creating. You’ll taste the difference because Barilla Sauce has a real taste from real vegetables and all-natural, quality ingredients like vine-ripe tomatoes, extra virgin olive oil and fragrant herbs. I am a member of the Collective Bias Social Fabric Community. This shop featuring growing communities and an #OreIdaHashbrown recipe is part of a social shopper amplification for #CollectiveBias and its advertiser. 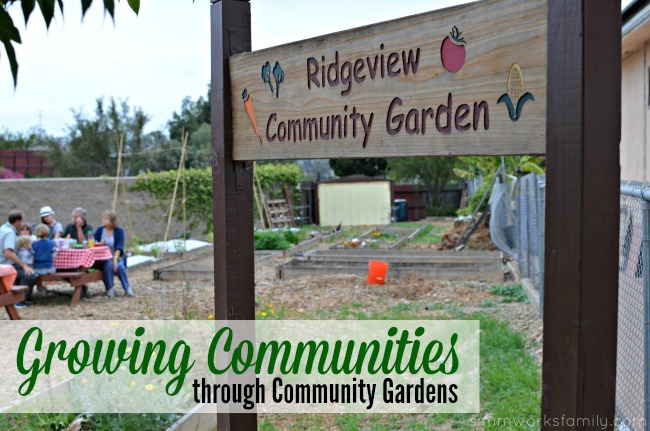 While our community garden has brought our community together through growing food, it stays together as we share meals with one another and truly get to know each other. So when I considered how I could give back to my fellow gardeners, I thought it would be wonderful to share our first meal of the growing season together with a delicious Hash Brown recipe. I invited all of the plot renters/growers to meet my family and me at the garden for a nice meal we could share. It would be the perfect excuse to get together between our community garden meetings and chat about more than what we’re growing. Plus I’d do all the cooking and clean up! Win-win, right? By sharing these meals with one another we are truly growing communities and establishing strong roots in our neighborhood. I couldn’t imagine not having these wonderful people in our lives. I absolutely love a good, hearty bread with a bowl of soup when it’s cold outside. And this week it’s gotten pretty chilly! 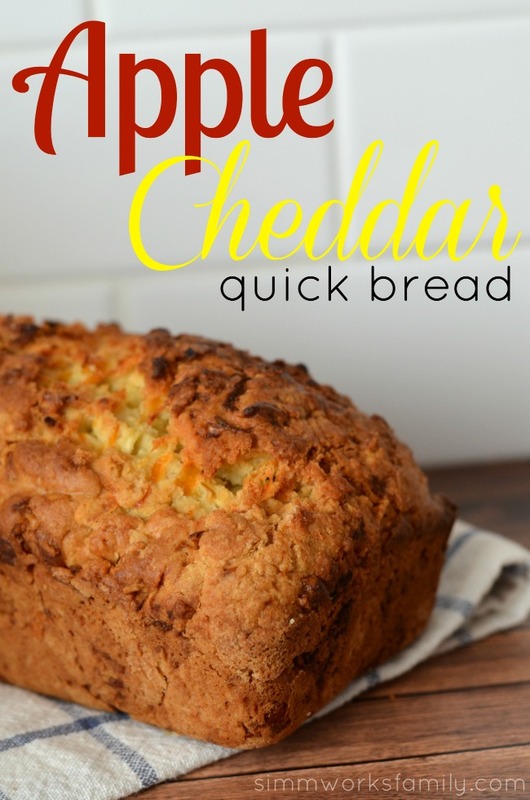 So when I stumbled upon this delicious Apple Cheddar Quick Bread recipe over at Simply Stacie I knew I needed to try it. From it’s deliciously soft inside to the crunchy crust on the outside, this is the perfect comfort food to go alongside your favorite warm dish. And it’s so easy to throw together! We’ve had a surplus of eggplant in the garden so I’ve been going crazy trying to figure out how to use it all up. But I’m lucky. My friends are superstars and have the best eggplant recipes to try. 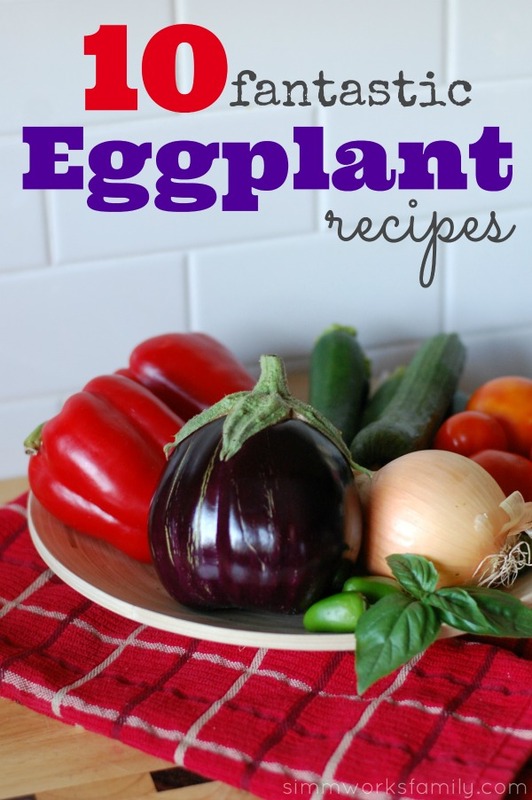 From eggplant philly sandwiches, to ratatouille, to eggplant parmesan these dishes are not only delicious, they have helped me go through my eggplant. The problem is I have three more almost ready to harvest. We’ve been growing eggplant in our garden this year for the first time and I cannot believe how well it’s doing! So much so that I’m starting to exhaust my resources with what to do with eggplant. I mean you can only make so much eggplant parm. So this week I went to my favorite slow cooker ratatouille recipe. 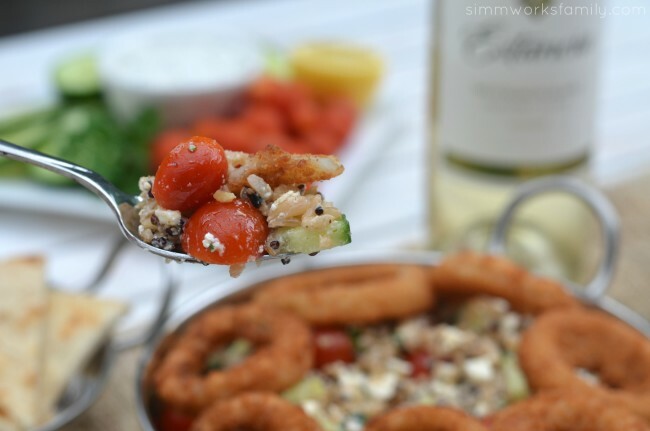 Easy, simple, and tastes amazing! 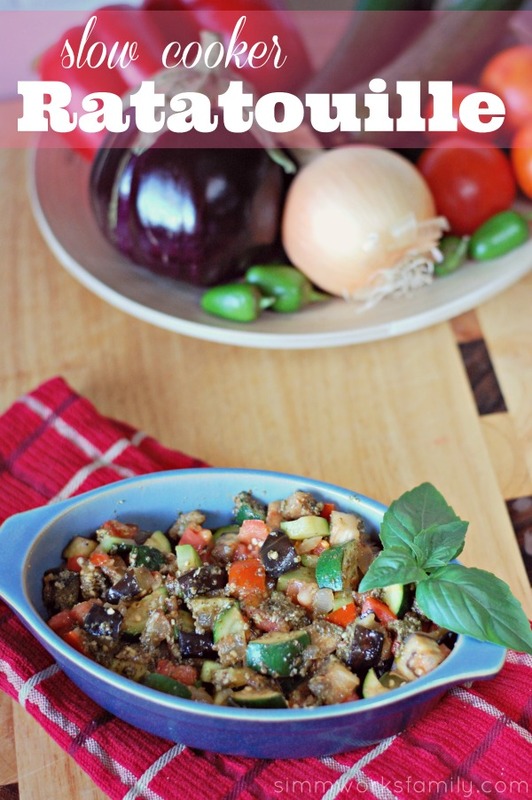 I gotta say though, the one reason why I hadn’t shared this recipe on the blog yet was because I can never get a good photo of this ratatouille. Seriously. I can’t. 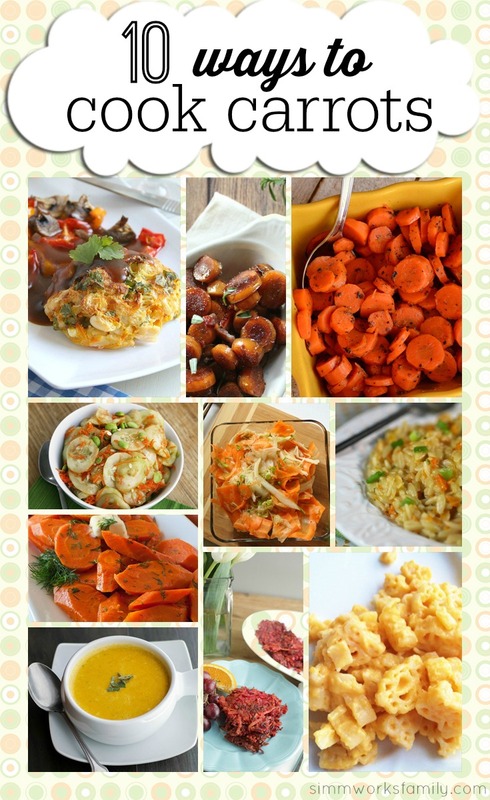 So if the photos don’t look as appetizing as some of my other dishes, don’t be scared away! This truly is a delicious vegetarian dish that I love. 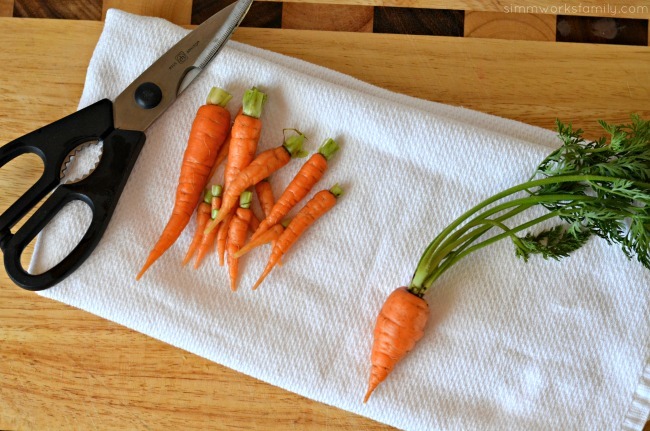 So this morning I was pulling out all of the veggies in our raised bed to make room for new plants. Our swiss chard and parsley were taking over one side of the bed and a weird plant I couldn’t identify was taking over the other. I had pulled out the swiss chard and parsley and was just getting ready to pull out the weird plant when I found something… a sweet potato! 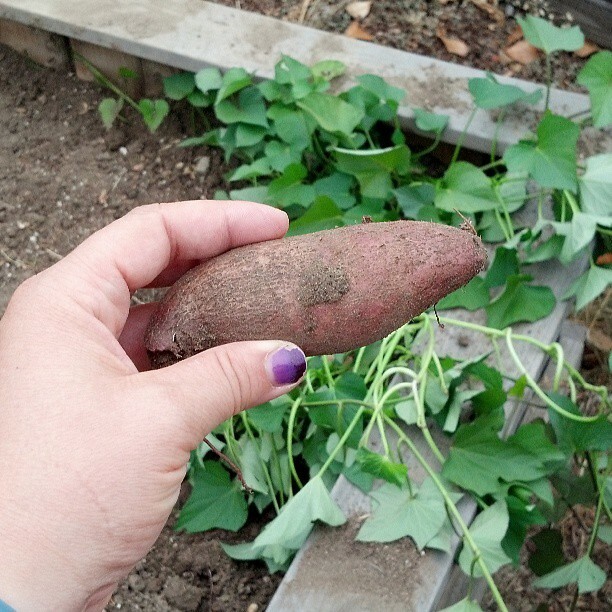 Now that was pretty weird because we hadn’t planted sweet potatoes in like 2 years. Somehow this little guy was buried under there and the unidentifiable plant was indeed a sweet potato plant! So I did what any good gardener would do and thought of the perfect way to consume this awesome find. 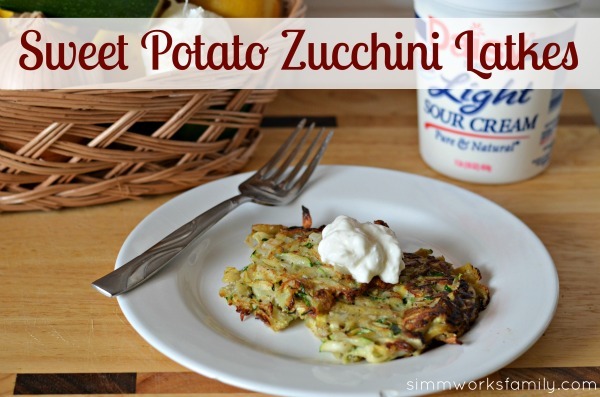 Sweet potato zucchini latkes! These ones are pretty healthy and I made them fit into my Nutrisystem plan. How awesome is that?